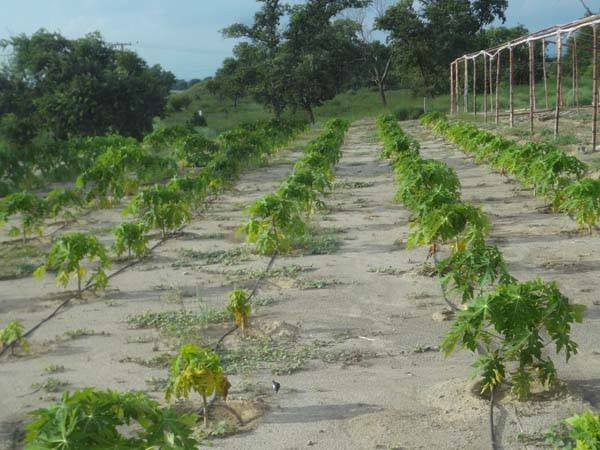 Pandak Farms is a fast growing progressive agriculture concern that follows best international practices to ensure supply of safe and high quality products to its clients at reasonable cost. produces fruits (oranges, melons, papayas), olives, vegetables, peanuts, grains and fodder in addition to organic dairy products. 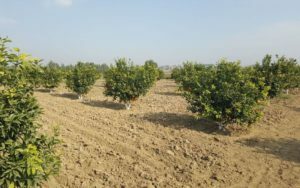 The produce is sold at the farm gate, wholesale markets as well as home-delivered to a growing clientele in Islamabad. We are strategically located on two major national highways, (GT Road and Motorway), to serve number of nearby domestic markets. Its location also gives us easy and quick land access to the export markets of Afghanistan, Central Asia and China. We are engaged in three distinct businesses: Fruits; Vegetables; and Livestock. Pandak Farms uses advanced and environmentally safe technologies to promote sustainable agriculture. 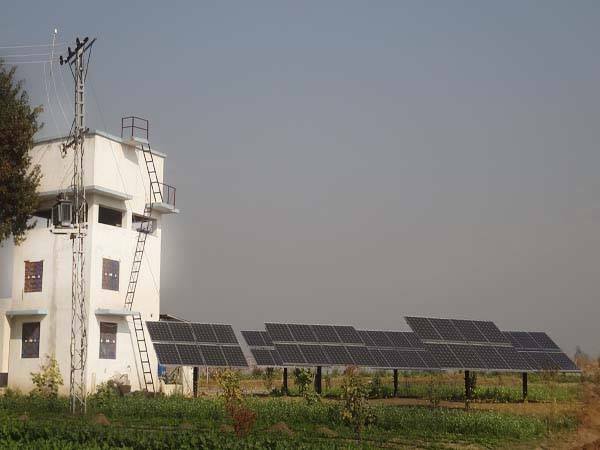 Irrigation system mostly runs on solar energy. We are committed to using environmentally friendly technologies. The kitchen and one of the generators is fueled by bio gas. It saves on expensive energy sources and produces organic fertilizer. All the orchards and vegetable tunnels are irrigated through drip system. It conserve water significantly and saves on the energy. 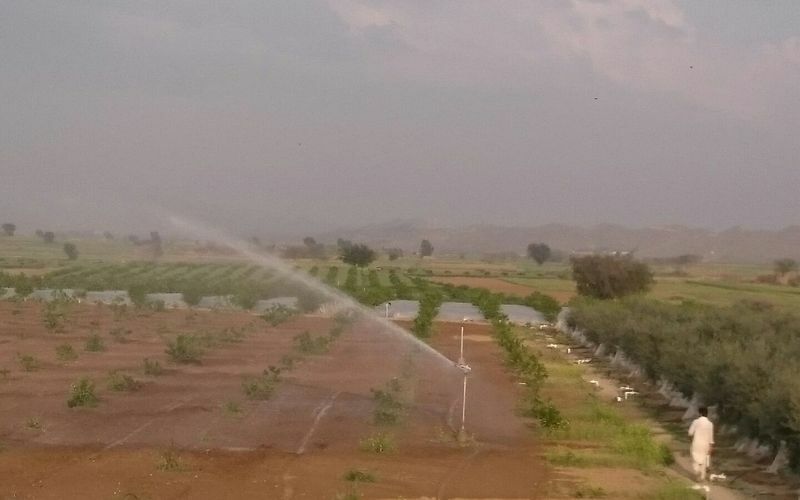 Irrigation system at our farm is a hybrid between drip and rain gun irrigation. Rain guns are used to irrigate the traditional crops. 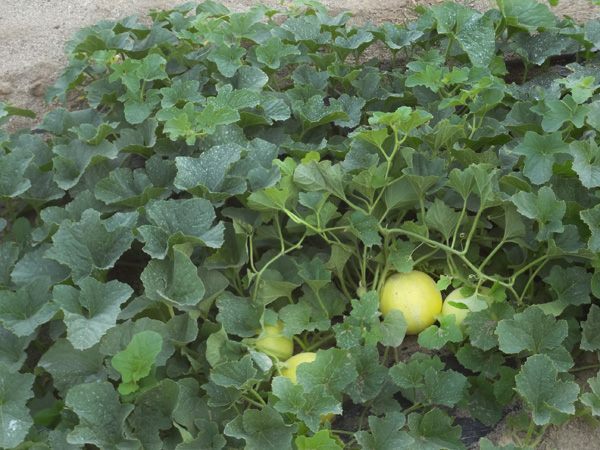 To produce high value off season vegetables, the farm widely uses tunnel and green house technologies.